Washington — Former defense company executives who now head the Navy and Air Force will be exempted from a federal law that prohibits them from dealing with their former employers for one year, according to aides to Defense Secretary Donald Rumsfeld. If one person dies, it hurts. So we murdered the murderer. In the last decade, though the city of St. Francis grew by 52,774, it lost children — 4,081 of them to be exact — the only metropolis of any size in the state and one of few nationwide to see such a net change in its youngest ranks, according to recently released census data. Imagine a circus where no kids laugh, a seashore where no toddlers run from the waves in mock terror. 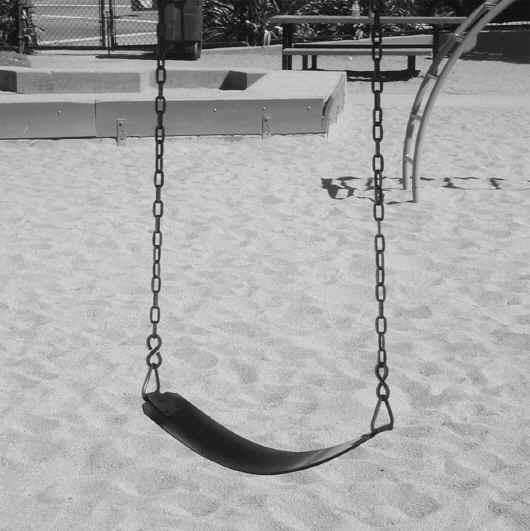 Imagine silent schoolyards and playgrounds filled with empty swings. Imagine a city without children. Imagine San Francisco. But what if you’re a real kid, a person below the age of eighteen? Fahgeddaboudit. You’d be better off elsewhere, and that’s where you’re probably headed. Your parents have likely been driven across the bay in search of affordable housing. And despite their reluctance to leave the beautiful and exciting place they’ve called home, they’re also probably relieved at the prospect of living in an environment where their offspring will be welcome. Take a look at what they’re leaving. Reporter Maria La Ganga looked long and hard, in a thoughtful article published by the Los Angeles Times on June 7. What did she see? San Francisco offers a mixed picture of what life is like when adults are so dramatically front and center. The theaters are great, but the schools are troubled. The foie gras comes seared with wild mulberries, salt-cured on brioche, or cloaked in a deep crawfish reduction, but the parks went 50 years without a bond measure to pay for repairs. Occasionally, somebody notices that this city is no longer comfortable, either economically or socially, to raise children in. New school superintendent Arlene Ackerman promises to funnel more money into city classrooms and a 50 percent increase in funding for athletic programs. Post Cereals — the people who put Shredded Wheat and Pebbles on your breakfast table — bring members of the Columbia Park Boys & Girls Clubs to PacBell Park, perhaps to revive a rapidly dying interest in baseball among today’s young people. Even the supervisors get into the act. The board has always shown a soft place in its collective heart toward children. Recall the love fest that arose when former supervisor Mabel Tang proposed a childcare center in the basement of City Hall. And now Gerardo Sandoval has proposed a “waterfront kids” program, to be financed — Sandoval suggests — by a small piece of the budget of the St. Francis and Golden Gate yacht clubs. The idea is to get children out of their limiting landlocked homes, bus them to the Marina, and show them the exciting world that exists along San Francisco’s shores. To teach them to go down to the sea in ships? Maybe. At least, to show them the varied world that inhabits the shore. How can one fault the suggestion? And indeed, even Tony Hall — father of seven — pronounced orotundly, “Children are our most important product… commodity,” before voting against the measure on economic grounds. After a good deal of humphing and hawing, the measure passed, 6 – 5, with a promise from Rec & Parks to provide all sorts of additional wonderful after-school programs for the city’s kids. It’s about time. But after-school programs and more money for school athletic programs are only very small fingers in the very large dike of leaking youthful promise. 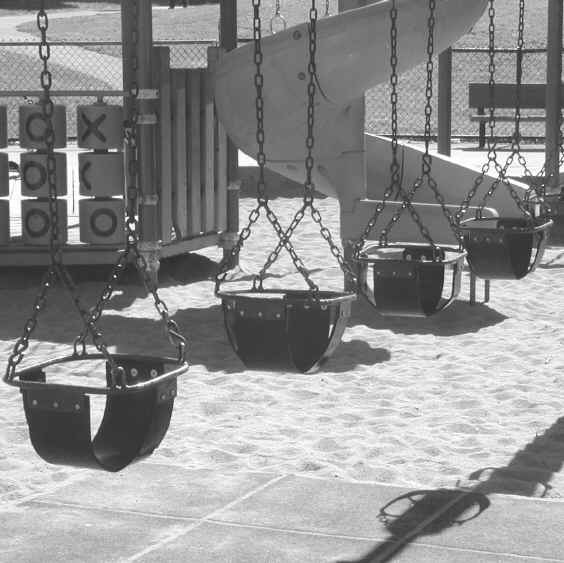 What happened to the city that even poor kids explored as though it was their own backyard? Lacking a momma to drive them, they quickly find that public transportation is unreliable, and once they get where they’re going, prices are so high that they end up with their noses pressed at the window, looking wistfully inside. According to recently released census figures, the adult population of San Francisco increased over the past ten years, with particular spikes among 25 – 34 year olds and 45 – 54 year olds, the latter being baby boomers whose kids have grown up and left the nest. For a variety of reasons, they may be glad to be childfree. But they may also discover that the little rascals have their uses. According to California’s Employment Development Department, sixteen-to-nineteen year olds do nearly a third of the low-wage work in the state and nearly 20 percent of that work is done by 20-to-24 year olds, exactly the populations that San Francisco is losing. But there’s another aspect to the conundrum that’s perhaps even more compelling. Recall an old, old science fiction story by Arthur C. Clarke entitled “Childhood’s End.” A shipload of superior beings arrive on earth, bringing technological progress, solutions to poverty and disease, and an end to war. In exchange, the people of earth must relinquish their children to the care of the benevolent intruders — a step that becomes the equivalent of a living death for the adults they leave behind. My grandmother used to sigh and say, “Having children teaches patience.” Having children also gives birth to the future.